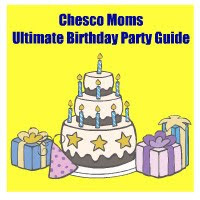 Chester County Moms contributor Trina at O’Boy Organic has a great giveaway going on right now for Choffy. “What is Choffy”, you ask? Read her post to get the full details, but I’ll give you a little teaser… Choffy is brewed chocolate! That’s right… brewed CHOCOLATE!!!! YUM! Want to try out Choffy for yourself? 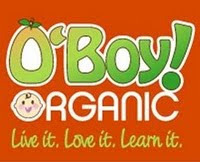 Trina is hosting the giveaway on her site (so don’t reply here, click here to visit O’Boy Organic to enter)! Contest ends 1/26/11 at midnight so hurry over!